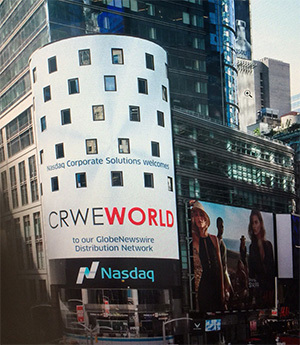 Crwe World | Result of Brim hf. takeover offer for shares in HB Grandi hf. Result of Brim hf. takeover offer for shares in HB Grandi hf. Brim hf. 's (“Brim”) takeover bid made to the shareholders of HB Grandi hf. (“HB Grandi”), which commenced on 1 June 2018, expired on 29 June 2018, at 5 pm. The takeover bid was made in accordance with Chapter X and XI of Act no. 108/2007 on Securities Transactions. The takeover bid was accepted by 222 shareholders holding 54.880.508 shares in HB Grandi, which represents 3.01 % of the total share capital of the company. Prior to the bid Brim held 34.1% of the share capital of HB Grandi and will hold 37.96% of the share capital when the takeover bid has been settled. This includes 0,85% stake owned by KG Fiskverkun ehf. Shareholders who accepted the bid will receive the payment no later than 6 July 2018, in accordance with the terms of the bid.